Bubbling hot tubs, breathtaking scenery, perfect locations, delicious food and a welcoming team. 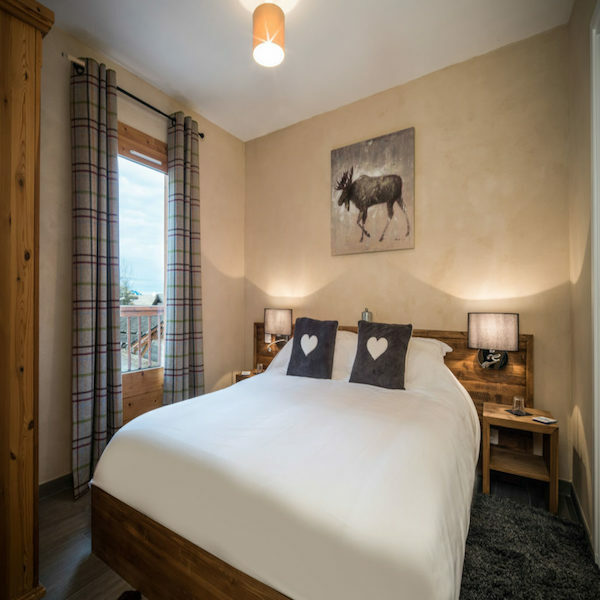 We’ve been looking after skiers and boarders in our La Tania chalets since 2002 so we know a thing or two about ski holidays. 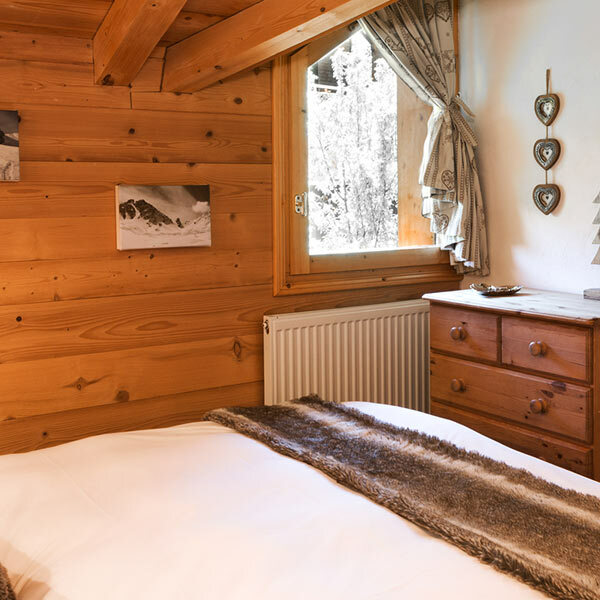 We’ve remained an independent, family-run chalet specialist because that’s what we do best. In all three of our chalets, you can expect to find all the creature comforts you’d expect such as wifi, British TV, Hot Tub, quality linen and towels, and in our catered chalets (Jamais Bleu and Juliette) a hearty breakfast with cooked options, homemade treats for afternoon tea and on 6 nights during the week, a four-course evening meal with cheeseboard and unlimited wine. You can expect coffees and chocolates to top off your meal. The chalets have free WiFi, bluetooth speaker and UK Freesat TV. There are boot warmers in all three chalets. Each chalet has a hot tub so we provide robes for our guests to use during their stay. 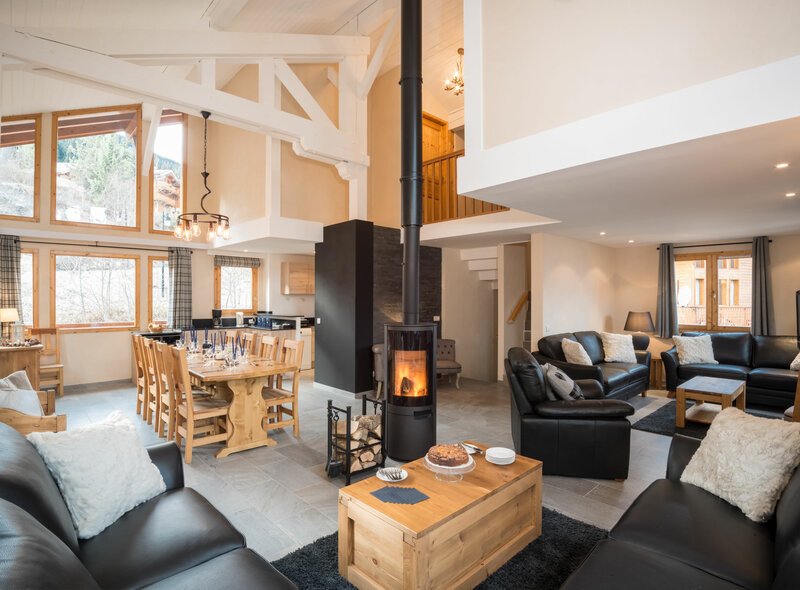 The Ski Dazzle team are on hand from the moment you enquire to ensure that booking, preparing and arriving on holiday is a smooth, stress-free process. We’ll organise your lift passes, ski hire, ski school and book restaurants for you. 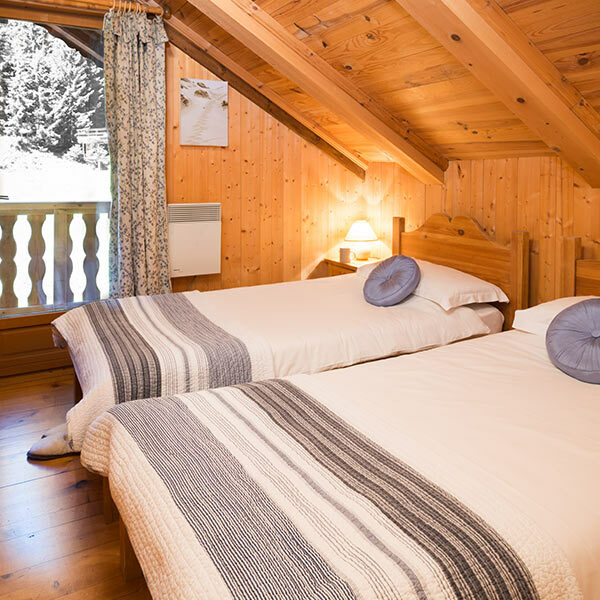 In resort, you’ll be looked after by your lovely host/s who will do their best Mary Poppins impression and make sure everything is clean and tidy for you in the chalet.